For Absolute Encoders, Encoders UK are a distributor of a vast range of Absolute Encoders both single turn absolute encoders and multi turn absolute rotary and linear encoders, all of which are available in hollow shaft and in shafted versions. Profibus DP, can open, device net, parallel and SSI interfaces are available up to 25 bits programmable resolution. All linear absolute encoders are also available in the ENDAT digital interface (1vpp). 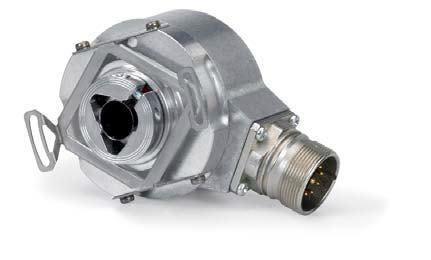 They are explosion proof EEX D 11C versions available in single turn and multi turn Absolute Encoders and are classed as intrinsically safe. At Encoders UK we pride ourselves on being able to get the best deals from for all our Absolute Encoders manufacturers. We also offer worldwide delivery, repairs and great prices on all too. 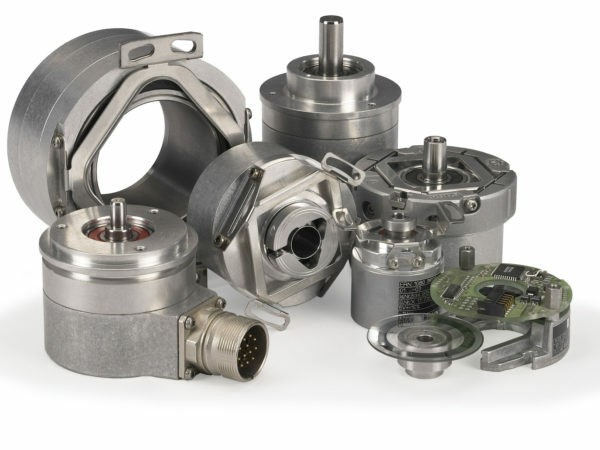 If you are unsure of your requirements please call our friendly and experienced customer support team on 0121 378 5577 or alternatively fill in the contact form and one of our team will get back to you to talk about your Absolute Encoder requirements. 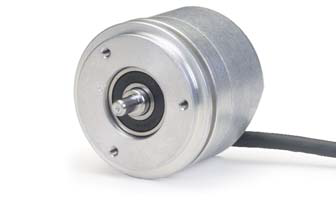 All variations of Absolute Encoders are available ie absolute position, shaft, optical, multi turn, linear, rotary, hollow shaft encoders. 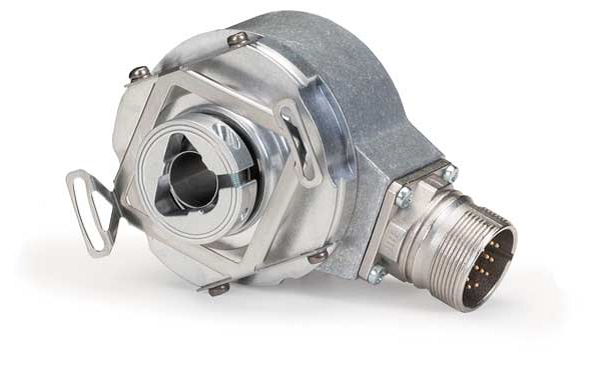 Can’t find the Absolute Encoder you’re looking for? For Absolute Encoder Repairs you have come to the right place as Encoders UK specialise in Absolute Encoder Repairs.